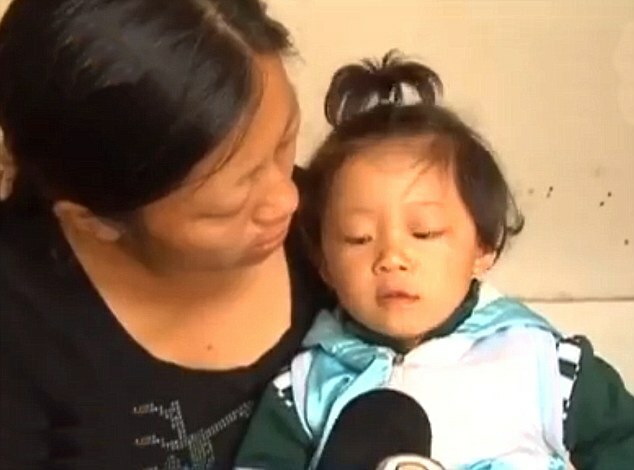 News about a Chinese parents trying to sell their son has been making rounds all over the internet. 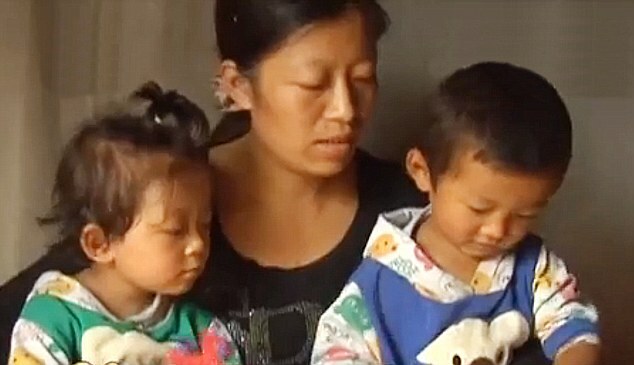 The couple who can’t afford life-saving medical treatment for their sick daughter’s leukemia decided to sell the latter’s twin brother to raiseMONEY for her chemotherapy. 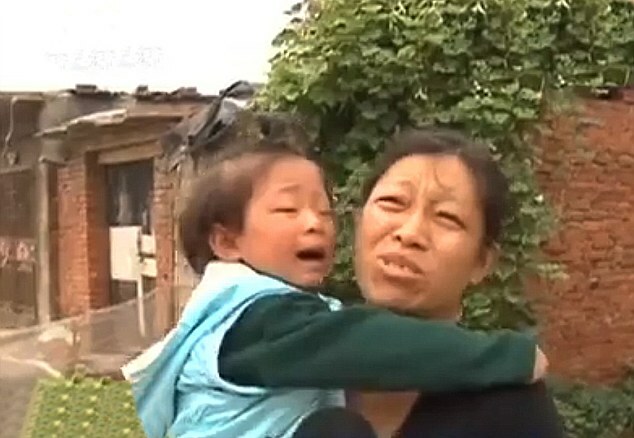 29-year-old mother Meng Xiangyan said her daughter badly needs medical treatment. She and her husband both love their children, but they are willing to sell their son to a good home so that both would have a good chance of life. Xiangyan was spotted with a placard offering to sell her son to the highest bidder on the busy street of Weihai Road in Qingdao – Shandong, China. But all that changed when my daughter was diagnosed as suffering from leukemia in August of last year and we spent all of our savings and borrowed everything we could from friends and relatives. It still wasn’t enough, and now we are hoping to raiseCASH from the sale of our son.’ she added. 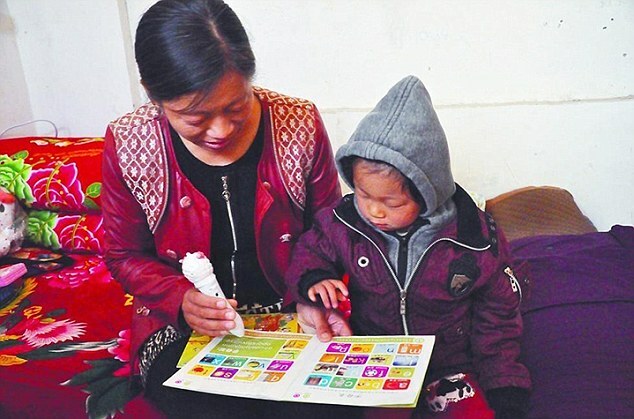 Medical staff said the child is suffering from acute lymphoblastic leukemia and needs urgent medical treatment that includes chemotherapy every 10 days at the Rizhao Municipal Hospital. The family had sold everything they had including their apartment and are now living in a tiny 10 sqm flat close to where their daughter is being treated. Heating the tiny room has also become a struggle for the family, which is vital to prevent their sick daughter from suffering in the cold that could be fatal. Despite all their efforts on the street, passerby only gave a small amount of money and no one is willing enough toPURCHASE their son. Stories like this really break my heart. If only we could do something to help them. We all know how hard it is to lose someone we love especially if you have to choose between two family members. Please share this story, and hope that we can reach goodhearted people who are willing to help.